Download HIResRapRef free via AppsHawk. 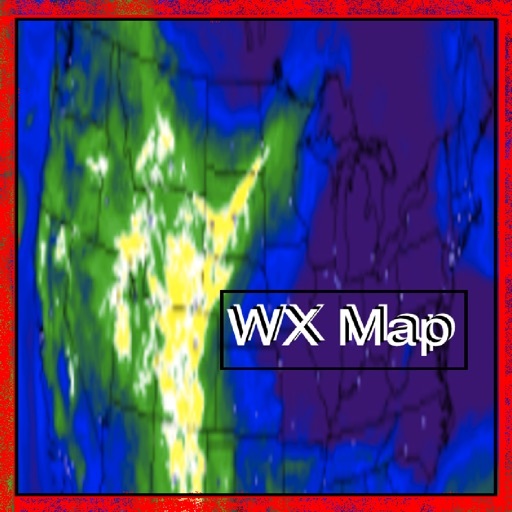 This application allows a user to select between (4) NOAA weather maps. HiResRapRef is based upon the NOAA High-Resolution Rapid Refresh model, which takes in "real time" data and is updated hourly. It has been "more accurate" at storm and weather prediction than most models, thus far.